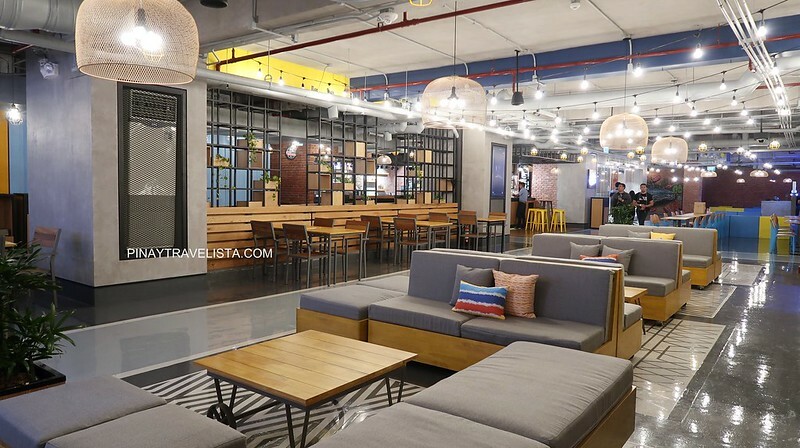 There are three hotels in The City of Dreams Manila namely Novu Hotel, NÜWA Hotel, and Hyaat Hotel. Each are very distinctive of their brands and uniquely different in hotel style. We stayed at Japanese-inspired Nobu Hotel for two nights and enjoyed our stay and the hotel’s amenities. The entertainment complex caters to everyone and of different age groups. 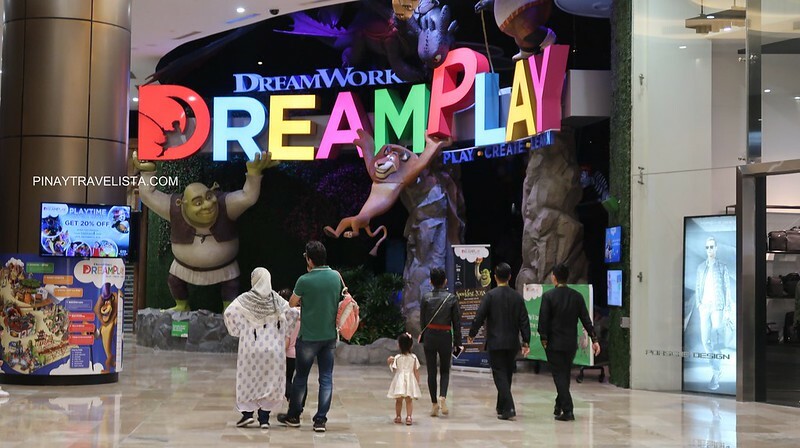 The Dreamworks DreamPlay has theatre, interactive library and play area, and some learning activities for kids to enjoy. You will also find Centerplay, an entertainment destination with talented stage performers, world-class bartenders and mixologists. Expect to have interactive bar tricks, flair tending show, innovative shooters, hard hitting classic drinks and sophisticated signature cocktails all in one venue. There is also are ballroom halls for events to be held as well. The Garage is the newest addition to entertaining COD visitors. Also best known for its shopping district, City of Dreams carries international brands and shops in its shopping center. You will find some of the high-end brands that you do not regularly in malls. There are numerous restaurants and places to dine at the City Of Dreams. You will find different cuisines that you can choose from. 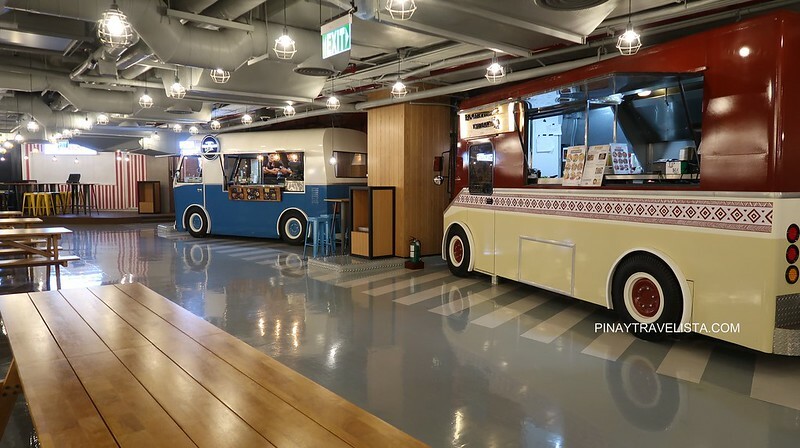 A newly opened wing called the The Garage is both an entertainment area with virtual games for individuals or groups, and large dining hall with food trucks to add to its charm. 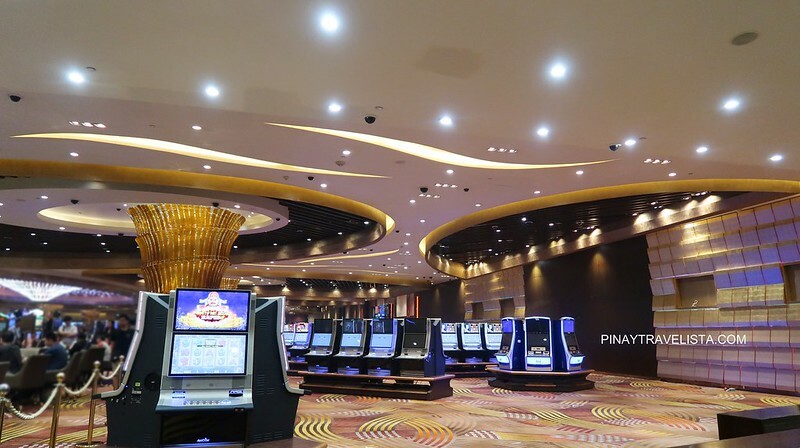 On this visit, I was able to check out more of The City of Dreams Manila when I attended the Blogapalooza event held at one of its ballroom halls. The ballroom halls can be used for formal to business events or gatherings. The halls are large, well-ventilated, accessible and clean comfort rooms, high ceilings, and ideal for any occasions. We had enough time to go around and to explore what The City Of Dreams Manila has to offer for both local and foreigner guests. It is definitely a great place for family to stay and do family staycation at. There’s everything for everyone and you do not need to go out of the entertainment complex to be entertained. 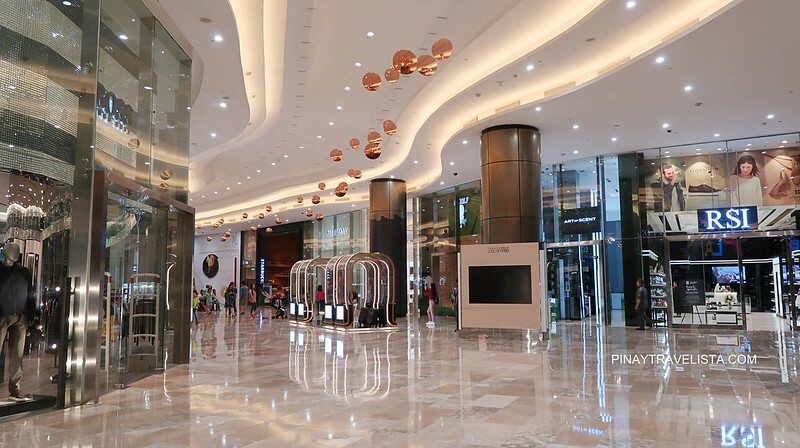 You might need budget for it though, the accommodation, boutique shops, and entertainment centers are high-end and products and services can come at a price. My City of Dreams Manila experience was an eye-opener for me – that it does cater to everyone be it young or old and it does live up to its name.